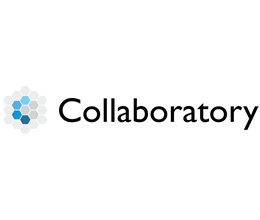 Open Local is a non-profit organisation that helps create local government area clusters of innovative individuals and organisations who share ideas, information (data) and software tools to co-design and develop community solutions. We do this with a focus on people, open data, open standards and open source software as important building blocks for citizen-centric social infrastructure. 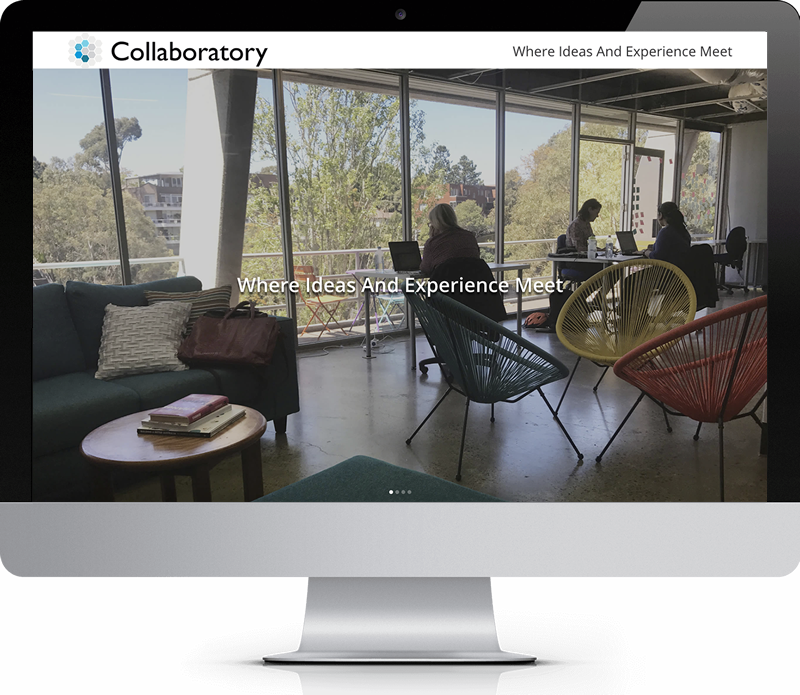 Open Local is responsible for Australian implementations of Collaboratory, FixMyStreet, a hosted Open311 platform and MapIt server. 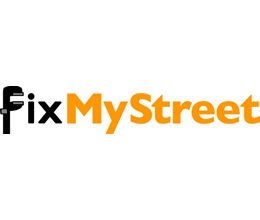 FixMyStreet is a platform that lets people report problems like pot holes in roads, graffiti, illegal dumping, garbage not being collected or other maintenance issues, directly to their local council. It also helps you see what issues have already been reported in an area, provide updates based on your own observations and to track what's happening with those issues. 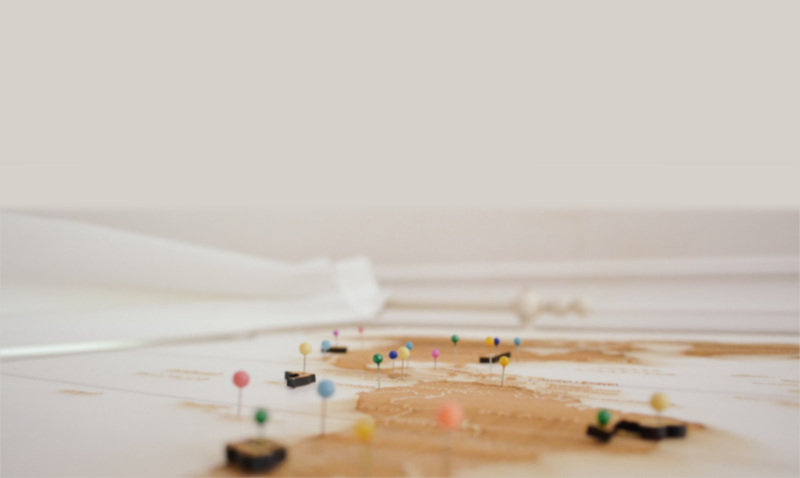 Our beta implementation covers New South Wales, but we're working to expand to other states of Australia as soon as possible with the help of local community members, State and Local Governments and sponsors. 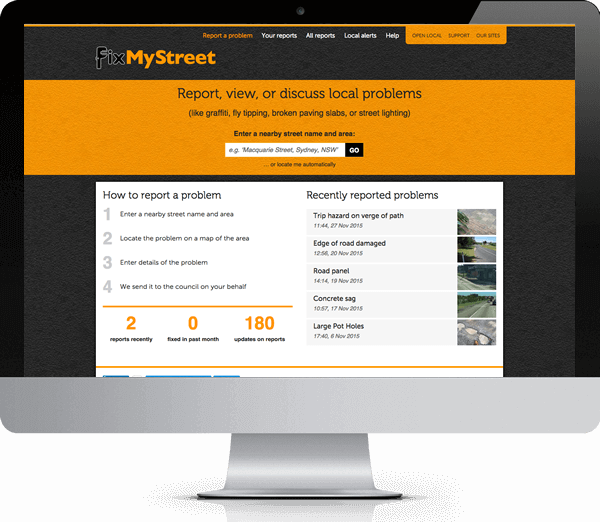 If you're in NSW and have an issue to report, head on over to nsw.fixmystreet.org.au.